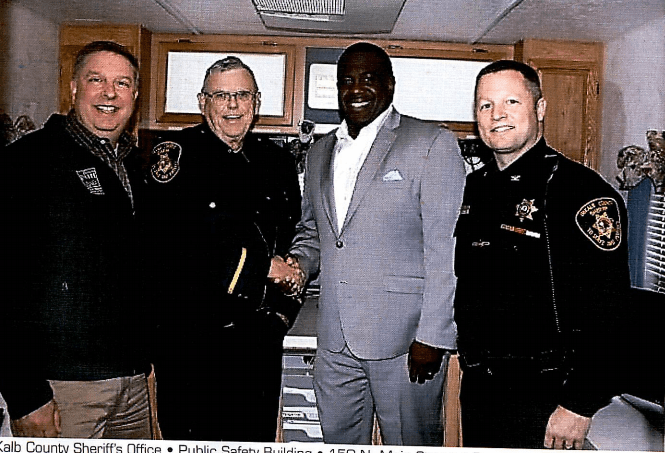 DEKALB – The Dekalb County Sheriff’s Office was awarded a $20,000 grant. The Dekalb County Community Foundation awarded a Community Needs Grant to the sheriff’s office to help fund purchases of mobile dispatch console computers for the Sheriff’s Mobile Command Post. The office says the computers are essential in backing up radio systems for all small town police and fire agencies. The Command Post is also used throughout the county to assist at major emergencies that include Dekalb and Sycamore.